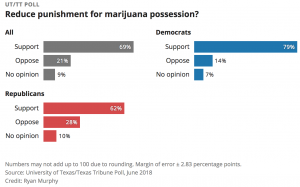 Most Texans want to see a more sensible approach to marijuana policy! 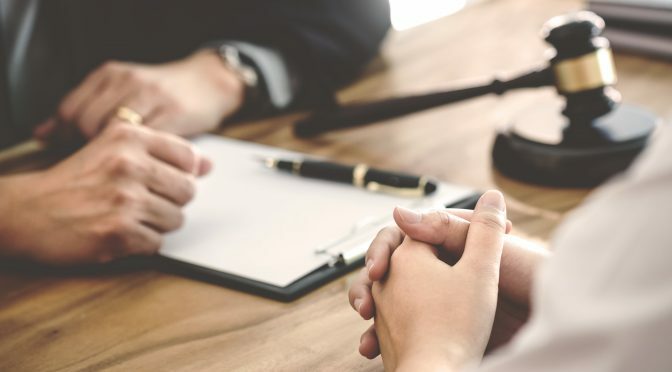 Younger Texans might be pushing the issue, but age alone isn’t driving the changes in public opinion. 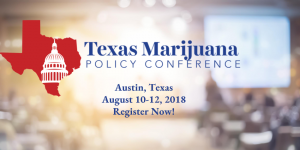 Join us in Austin for Texas’ first statewide marijuana policy conference to learn more about the shifting political climate and the prospects for reform when our Legislature convenes in January. 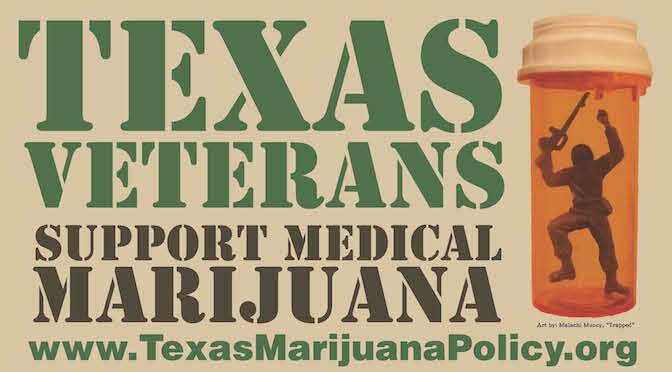 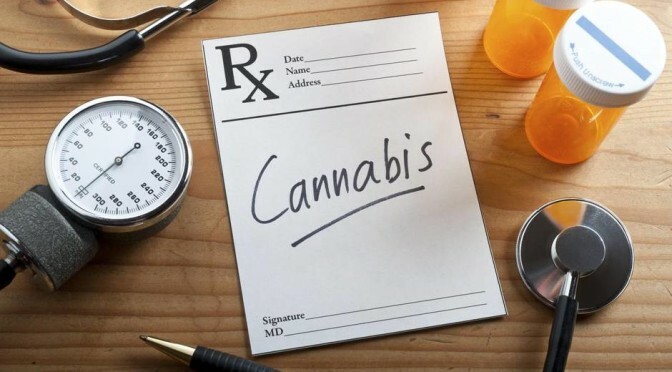 Previous PostOklahoma legalizes medical cannabis!Next Post#TxMJCon18: Only 25 tickets left…sales end tomorrow at midnight!